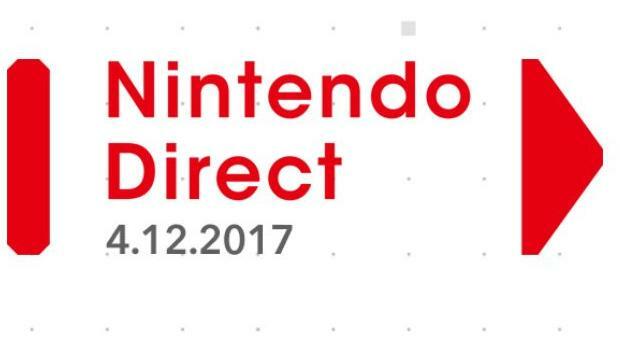 Nintendo announced this morning that it’ll be holding a Nintendo Direct stream this Wednesday at 3:00 p.m PT. It will mainly focus on ARMS and Splatoon 2, but it appears the Nintendo 3DS will make an appearance as well. We are expecting to learn more info about fighters and features in ARMS as well as when to expect it to be released. ARMS is still scheduled for this spring. This is the first proper Nintendo Direct of the year with Nintendo hosting the out-of-character Switch stage presentation in January and a “Nindies” presentation in February, just before the launch of the Nintendo Switch. To view the stream when it goes live, visit Nintendo’s Twitch page at 3:00 p.m PT on Wednesday, April 12th.